Liabilities are any company’s legal obligations that occur during the course of its business operations. Liabilities are an important factor that reflects on the balance sheet of any business and are classified as current or long term liabilities. Under the common liabilities that exist in any business, there exist two payables: accounts payable and notes payable. Account payable for any business are its current liability whereas notes payables are the long term liabilities for it. 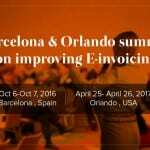 It is important for a company to understand the importance of both, accounts payable and notes payable to effectively manage its finances. 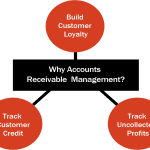 Accounts payable are the amount of money a company owes to its suppliers over the purchase of goods and services on credit basis. It is a part of the current liability that a company owes as it needs to be paid in a really short period of time to keep the manufacturing/supplies streamlined. Most companies follow a trend of paying or getting paid in 30 days and do not opt for generating interest payments. To analyse how well a company pays is accounts payable, some companies calculate and find their accounts payable turnover ratio. The formula to calculate the ratio is as follows: divide total supplier purchases by the average accounts payable for the period. 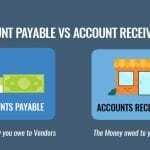 This information is very important to managers and investors as they calculate in a given time period how many times a company pays its account payables. 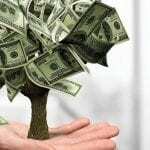 Notes payable are the written promissory notes that a company receives when it borrows money. For example, a company borrows $10,000 from a bank. The company posts a credit to its notes payable account for $10,000 and a debit to its cash account for $10,000. If a company plans to repay its notes payable within one year, it includes it in the balance sheet as a current liability. If the note is due after one year, the company lists the notes payable as a long-term liability. The promissory note issued to the borrower states a specific amount of interest to be paid on the money borrowed. 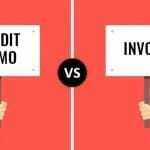 In Most cases, software consulting companies pay interest on the amount of money borrowed from the lender. Some of the common interest terms ask companies to pay interests every six months. A company is required to keep an account of all the interests paid to the lender and the outstanding amount that is yet to be paid. When a company accrues interest, it debits interest expense and credits interest payable. 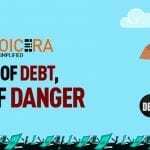 When a company makes a payment on the principal balance and interest, it debits notes payable, interest expense and interest payable and credits cash. Both, accounts payable and notes payable are listed on a company’s balance sheet as a part of its liabilities. The balance sheet is a reflection of a company’s financial position at a given point. It is very important to managers and investors as they use the balance sheet to make important financial decisions regarding a company. 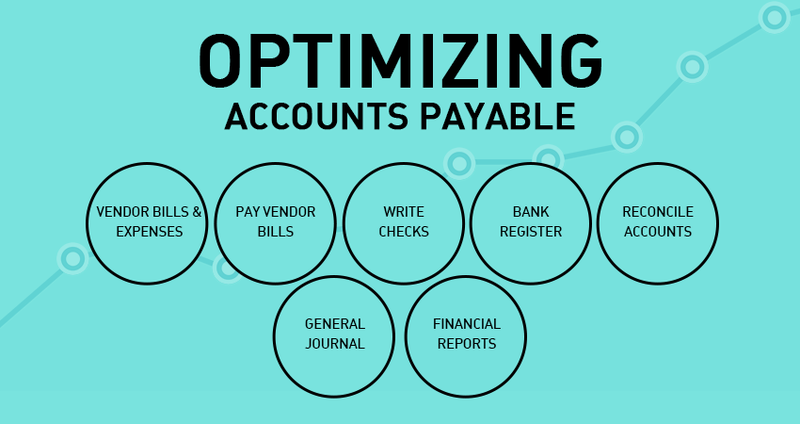 Accounts payable and notes payable are used in coordination with other accounts on financial statements to calculate important financial ratios. 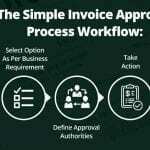 Invoicera is an online invoicing software that is especially designed to cater to custom made needs of each type of enterprise, small business and freelancers. The 13+ years old online invoicing software is a complete package to cater to every aspect of business finances. From invoicing to tracking expenses or managing staff, every single business aspect can be managed efficiently. The custom made software for your business offers online accounts payable management as a part of the package and lets you keep a track of every penny that is owed to you or that your business owes. It makes calculating and analysing important financial ratios super easy. 30+ online payment gateways helps receiving payments from the global clientele hassle free and cash flow super smooth. The additional features of grouping taxes or sending invoices in any language that your client prefers help retaining interest in the business and road to success a little less of a hassle.